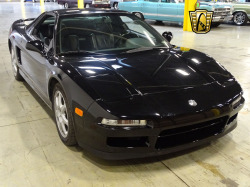 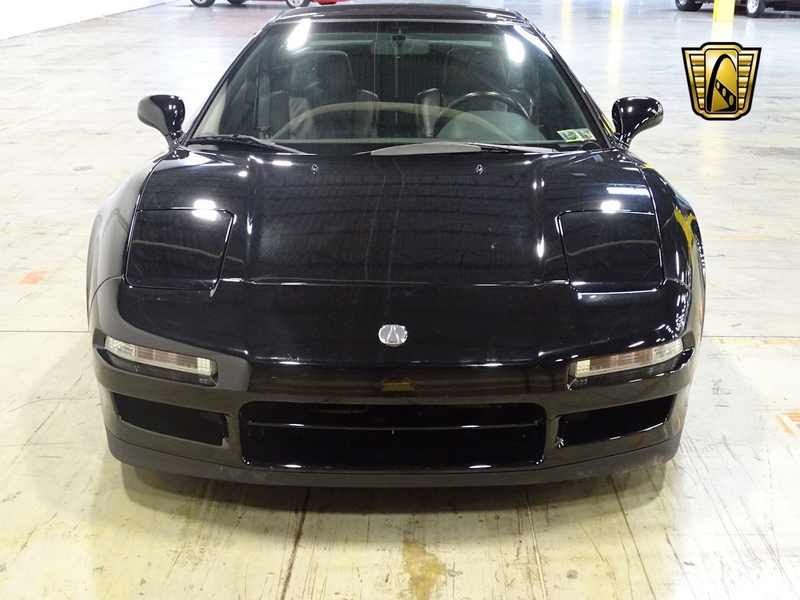 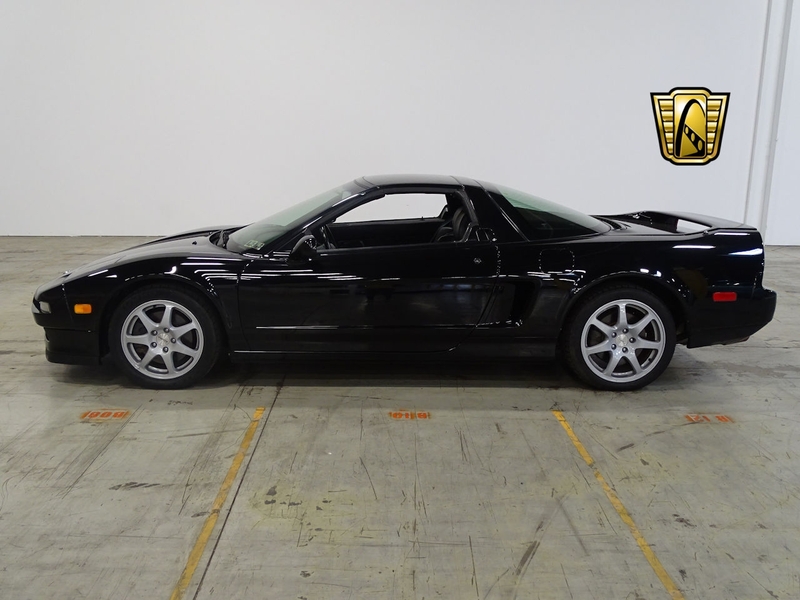 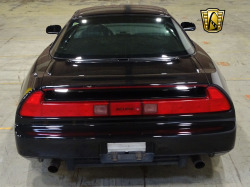 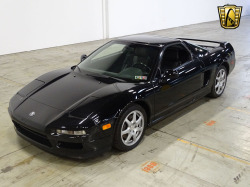 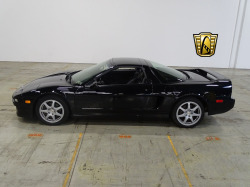 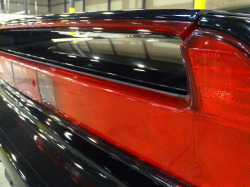 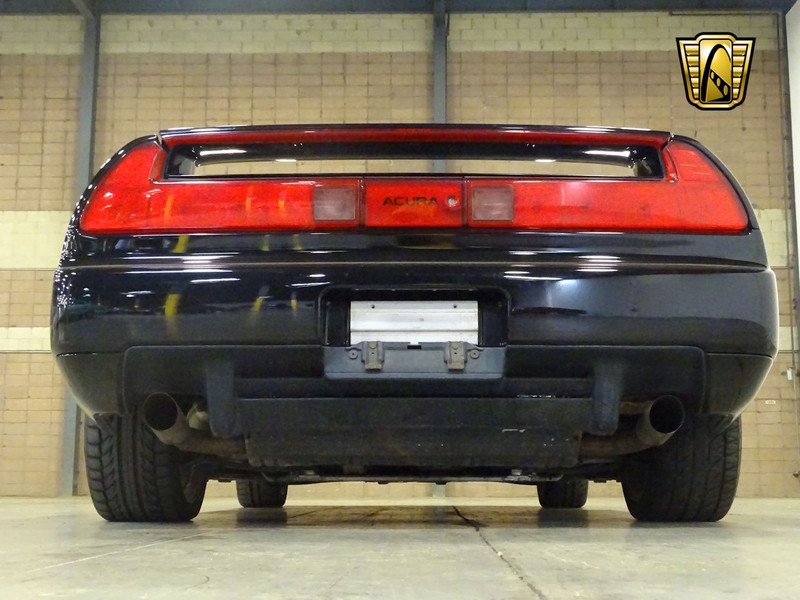 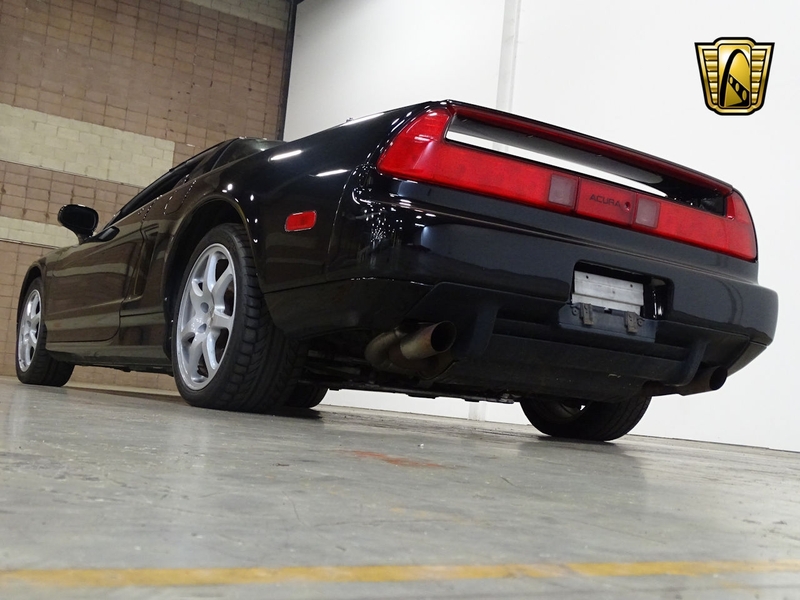 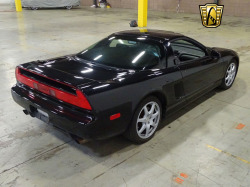 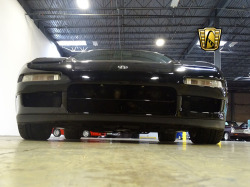 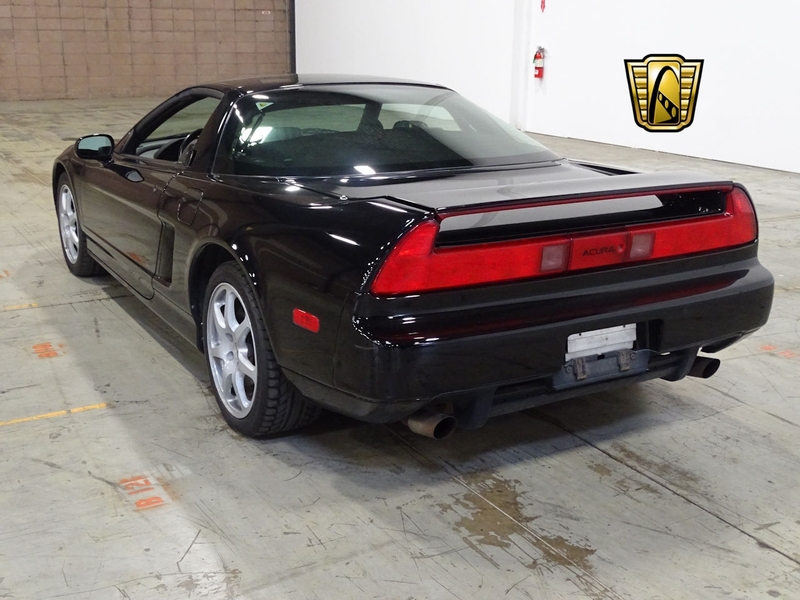 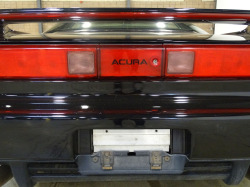 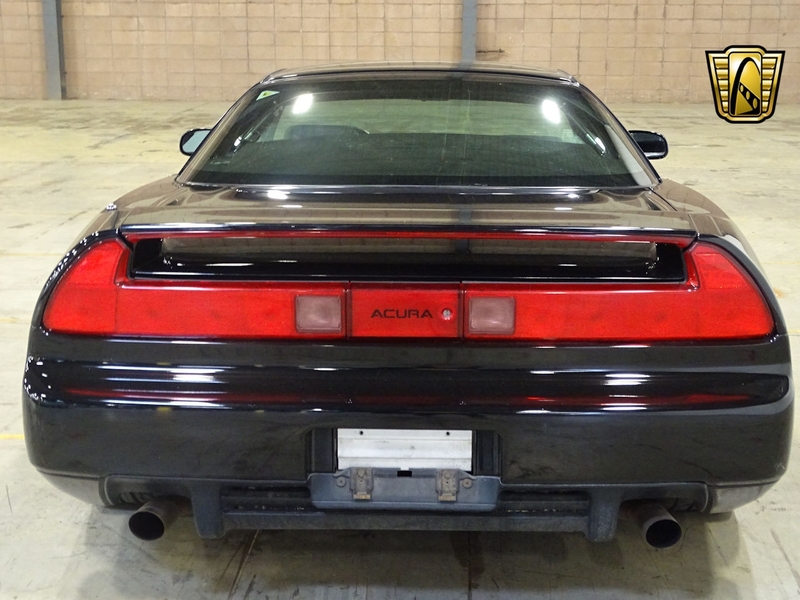 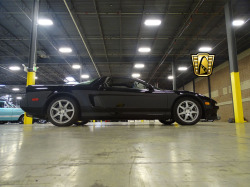 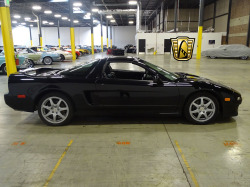 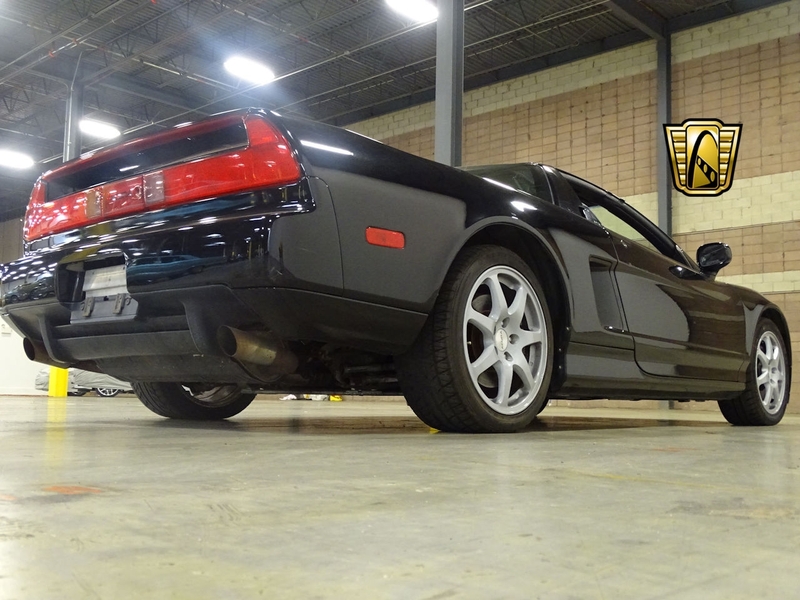 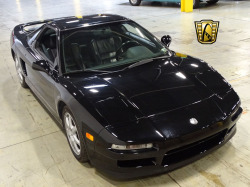 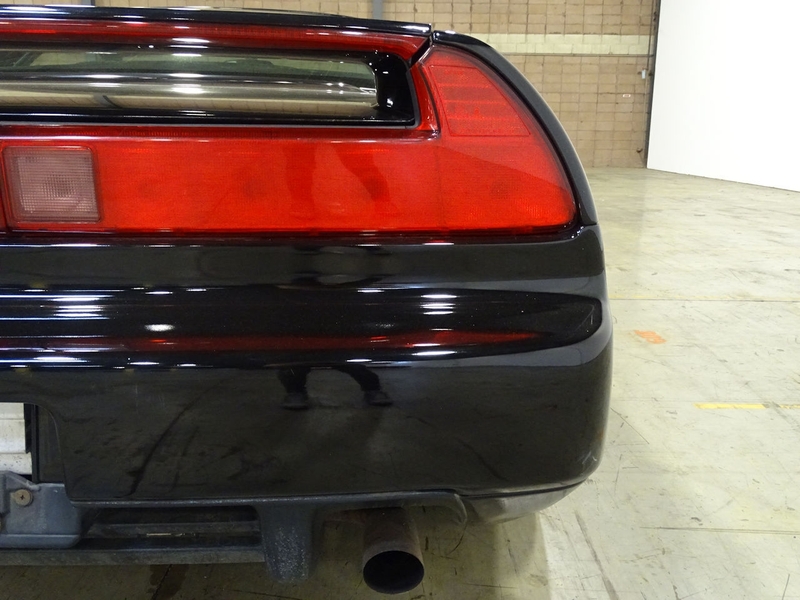 Now available at our Philadelphia showroom, Gateway Classic Cars is proud to offer this 1997 Acura NSX-T! The 1990s saw the dawning of a new era when it came to import supercars and the Japanese were no exception. 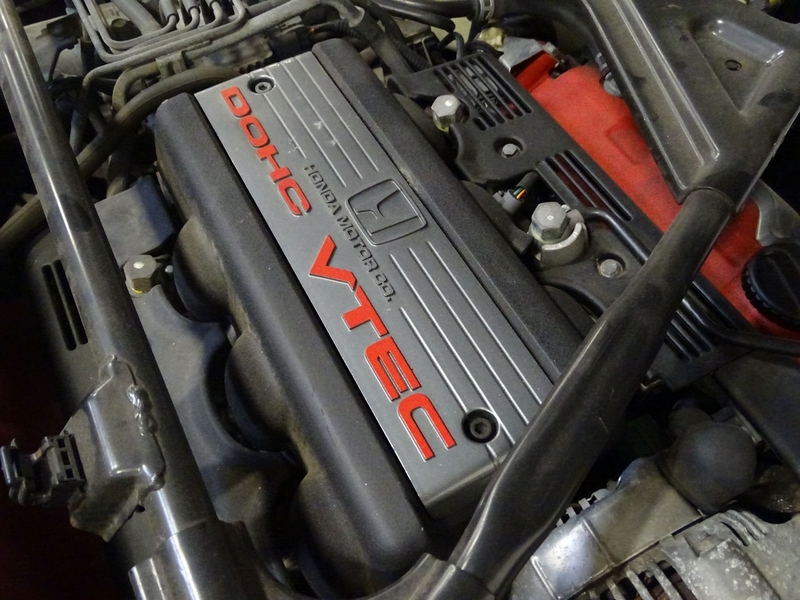 Honda had made a name in the compact and motorcycle markets as well as in renowned racing series, but still had yet to offer a vehicle to compete with their European performance counterparts. 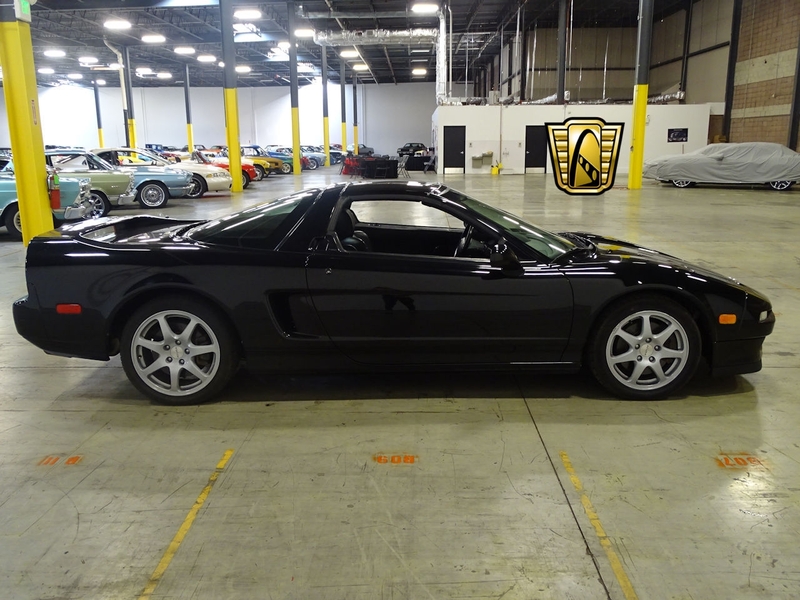 Enter the NSX (New Sportscar eXperimenta) a revolutionary sportscar that was unlike anything else! Sold as the Acura NSX in American markets, the all-aluminum mid-engine exotic impressed many including Motor Trend that referred to it as the best sports car ever built. 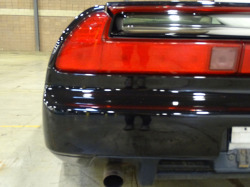 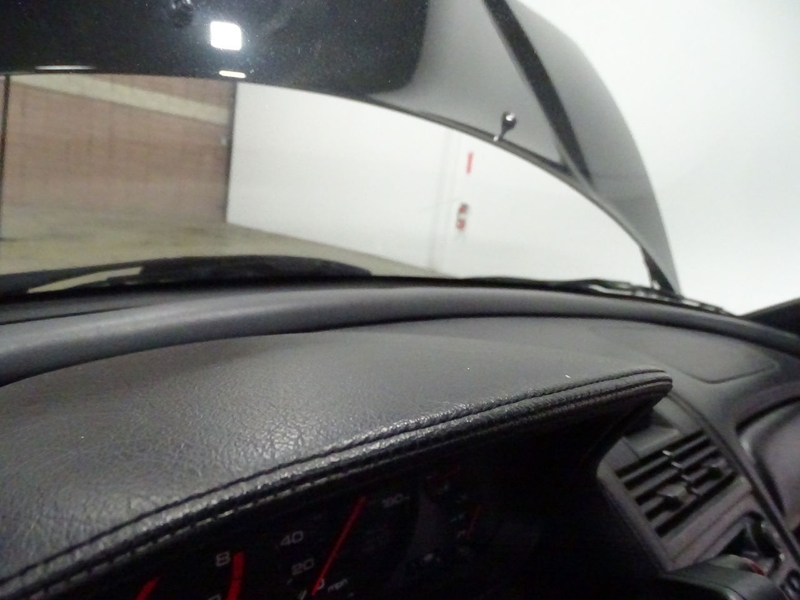 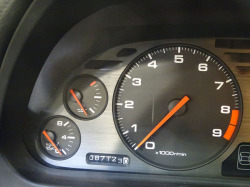 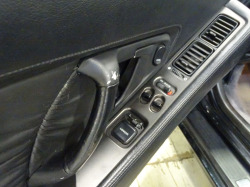 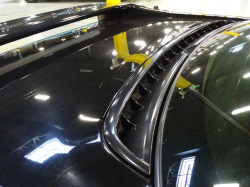 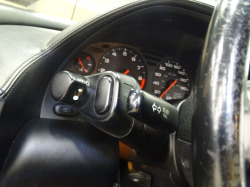 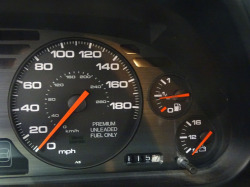 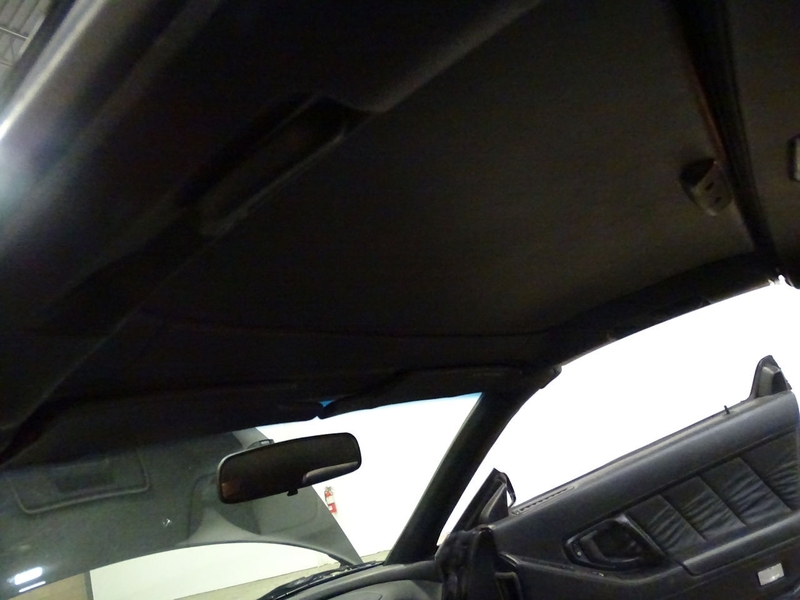 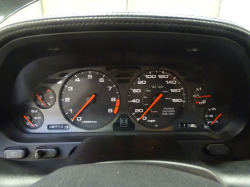 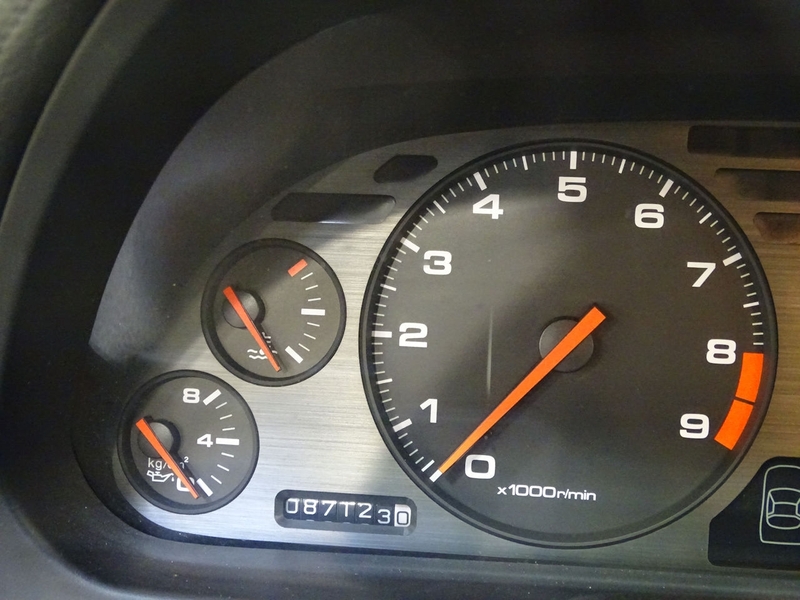 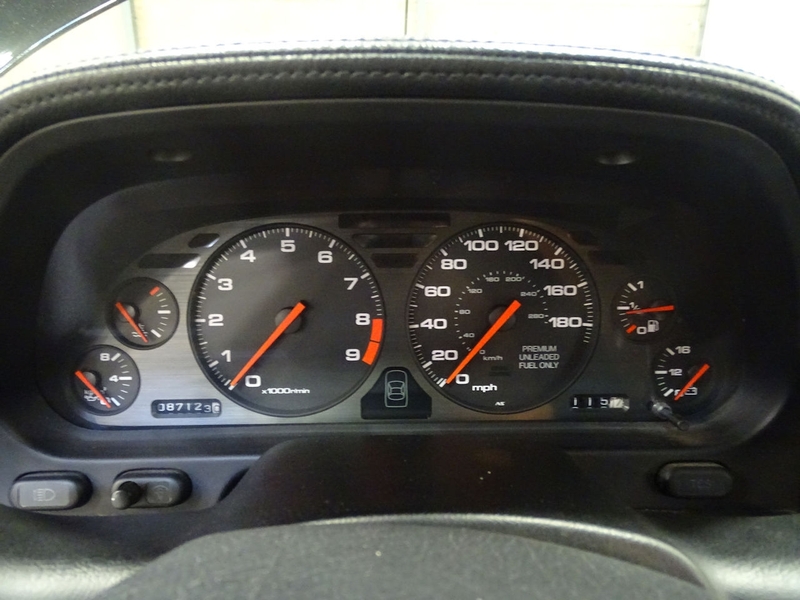 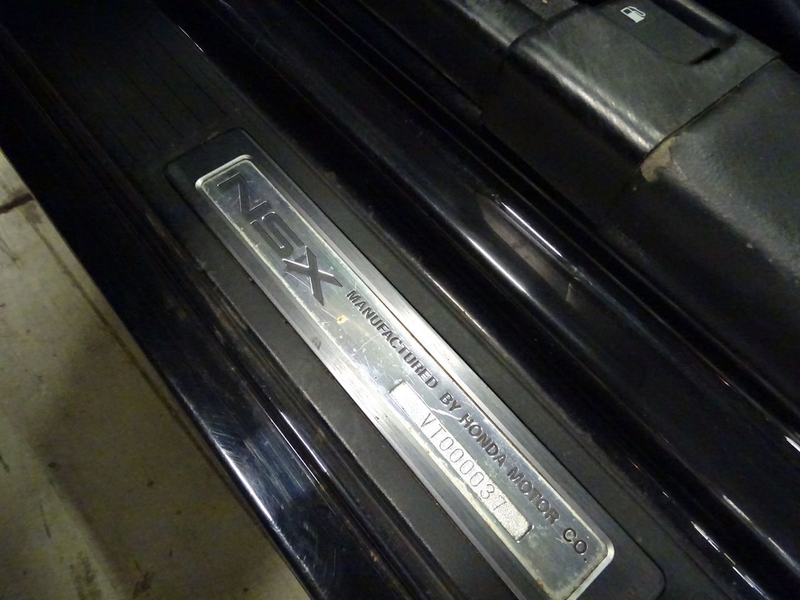 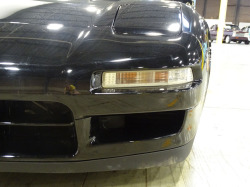 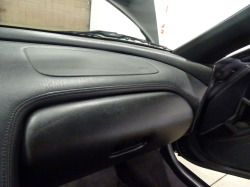 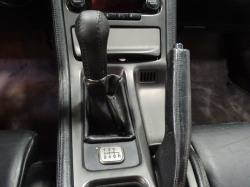 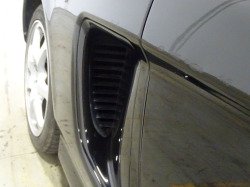 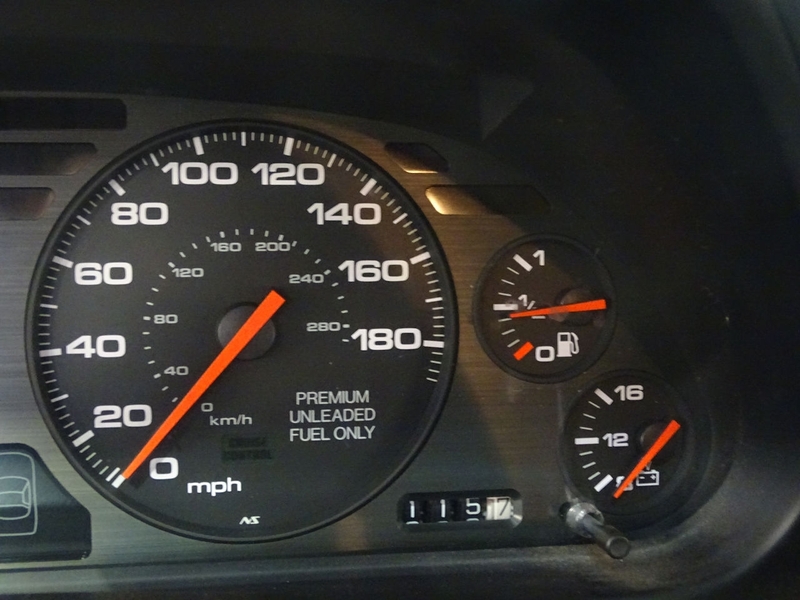 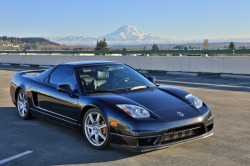 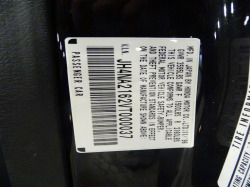 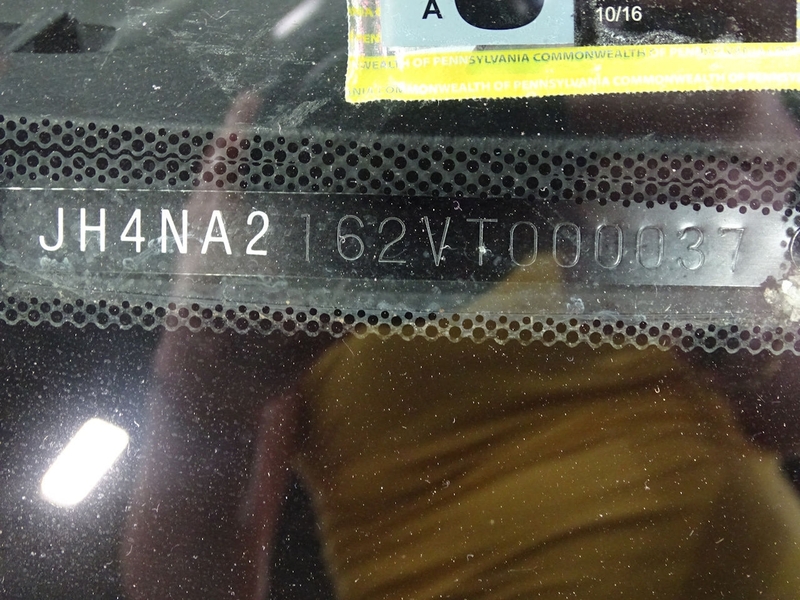 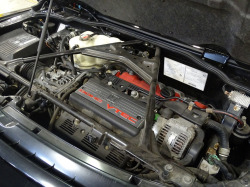 1997 marked the third year of the NSX and Hondaâ€™s largest performance upgrades to the car. Engine performance was increased and improved boasting a 3.2L V6 DOHC engine rated at 290 horsepower and 224 foot-pounds of torque! Linked to a six-speed manual transmission, the NSX drives sharply and delivers! 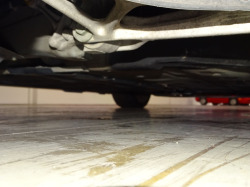 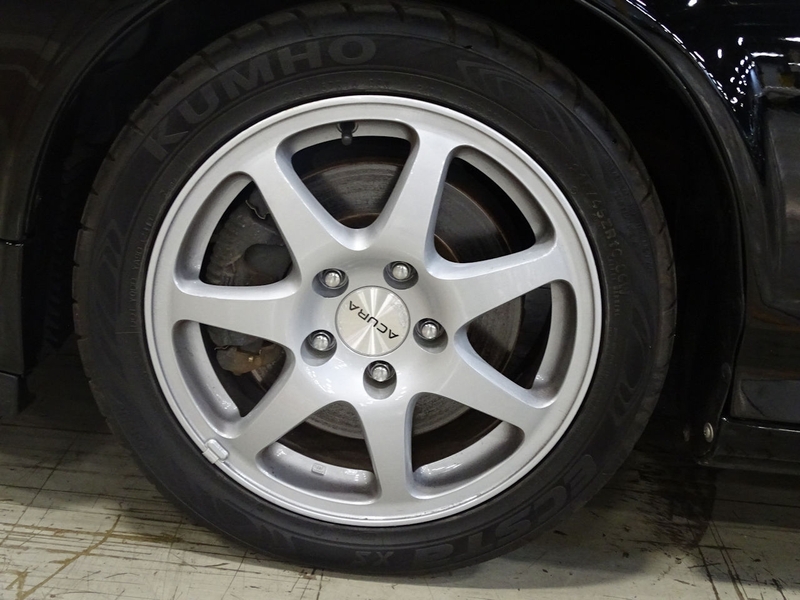 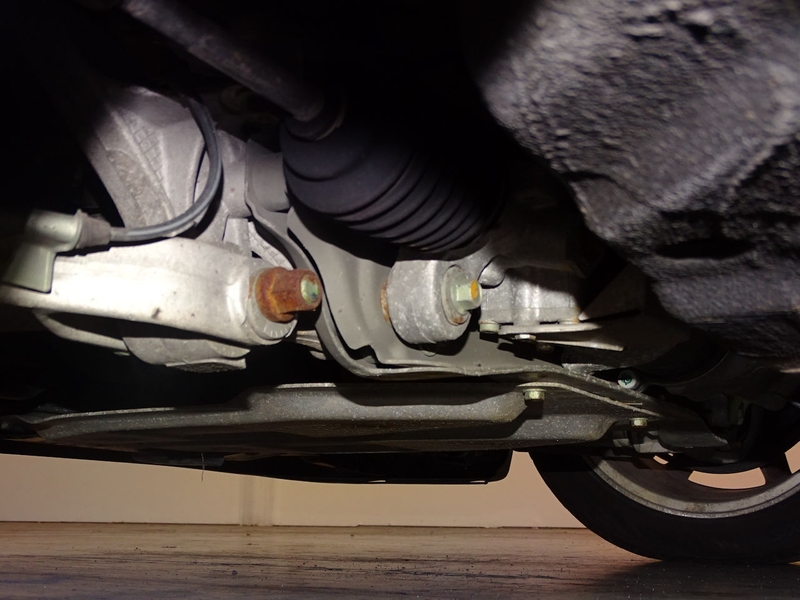 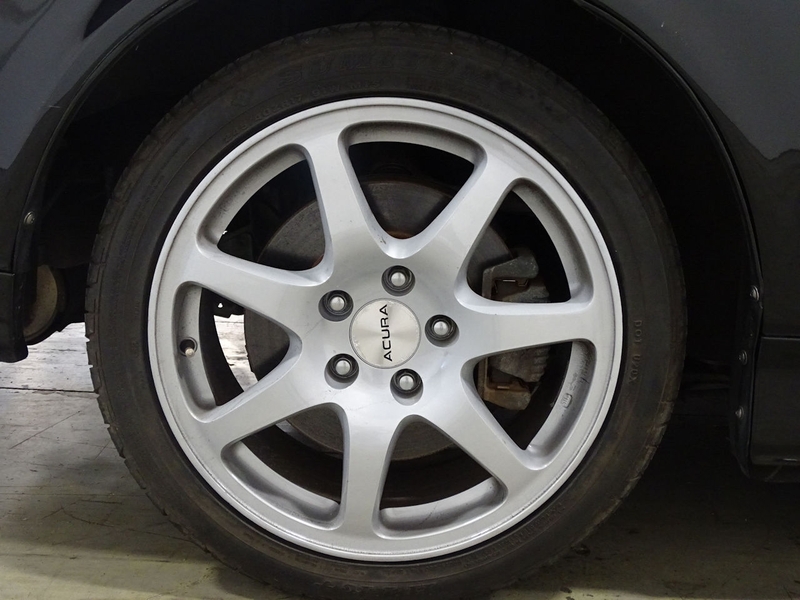 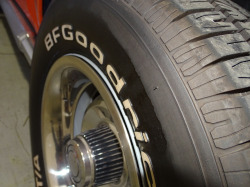 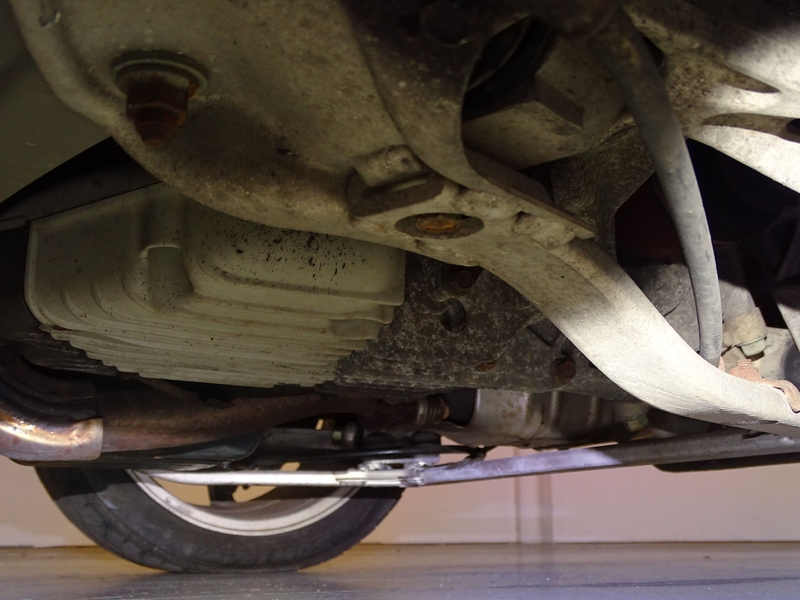 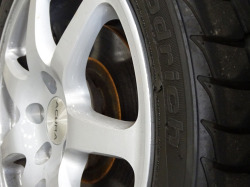 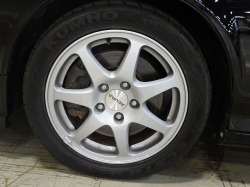 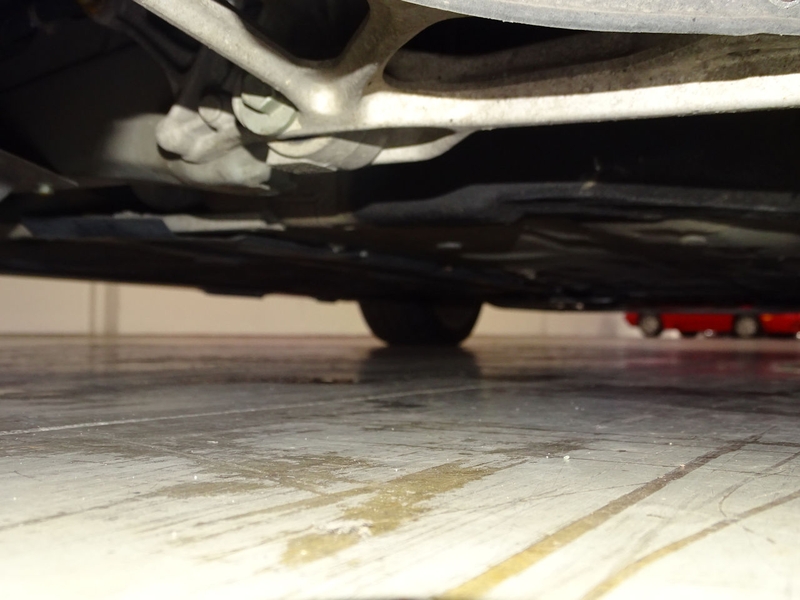 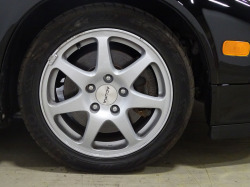 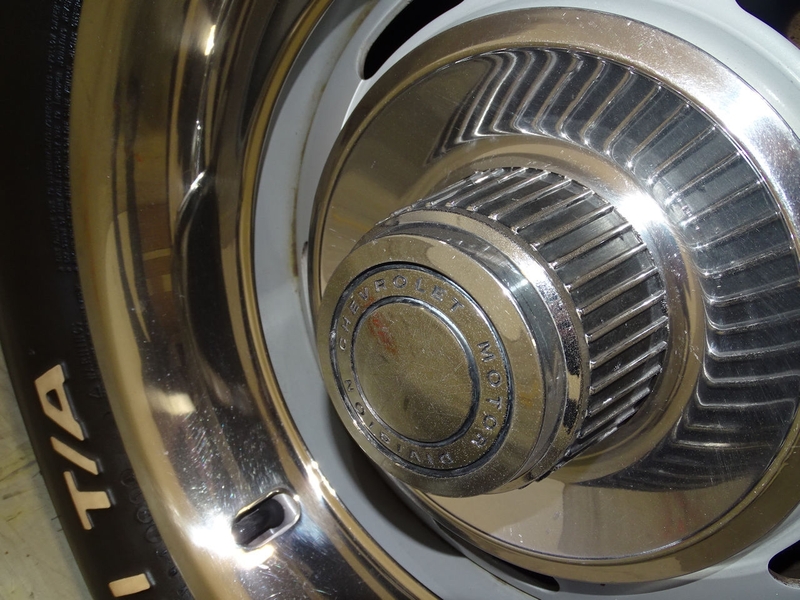 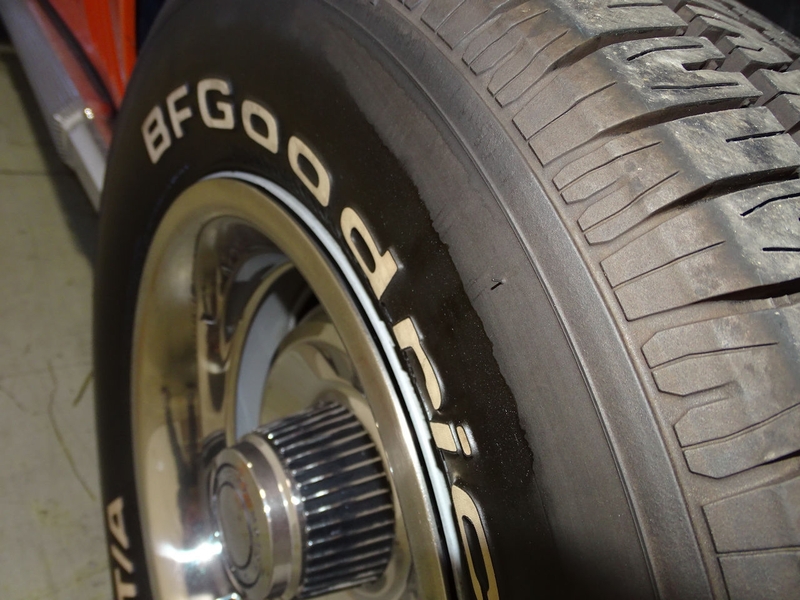 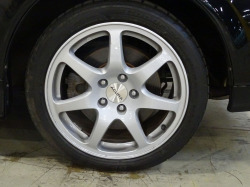 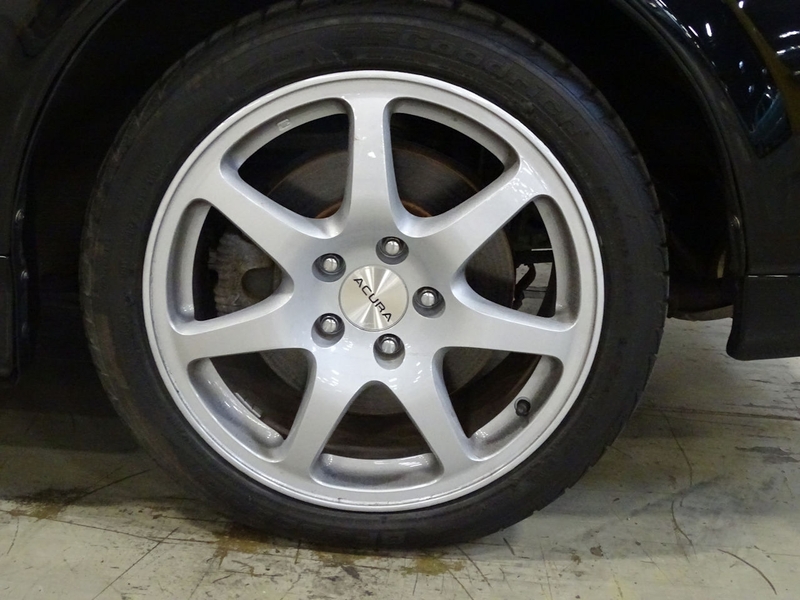 The increased weight of this transmission meant larger brake rotors which solidly aid in cornering and stopping this sleek machine. 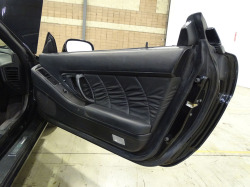 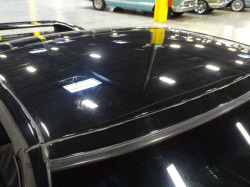 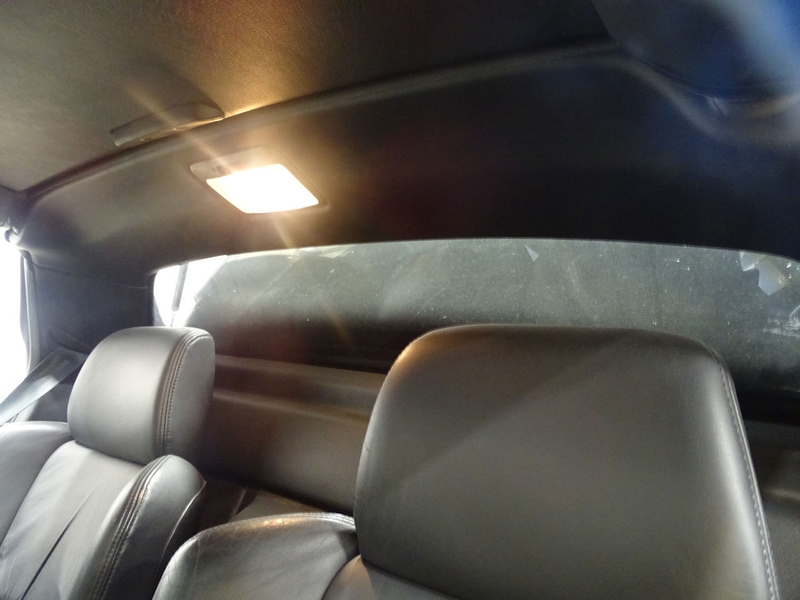 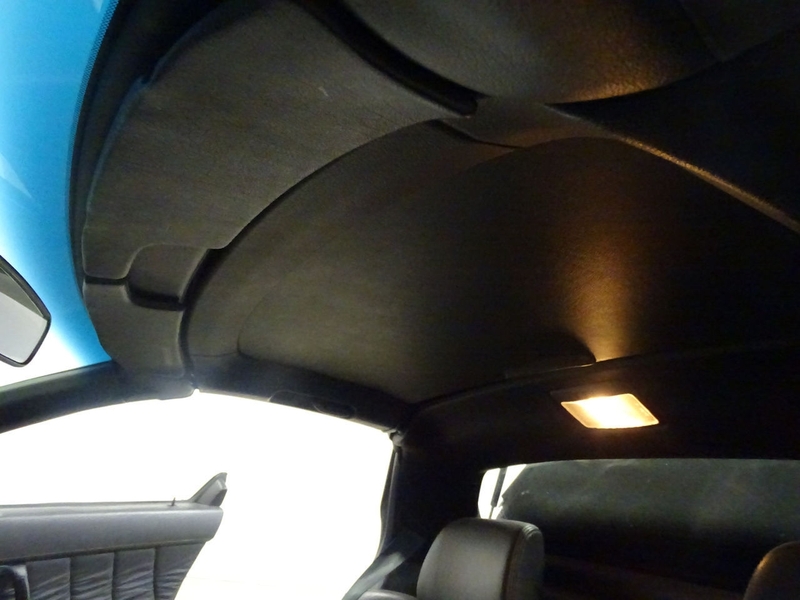 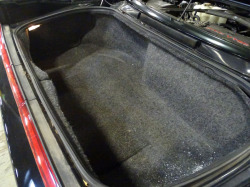 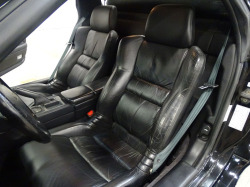 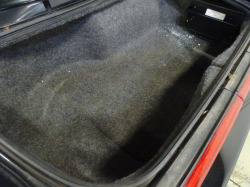 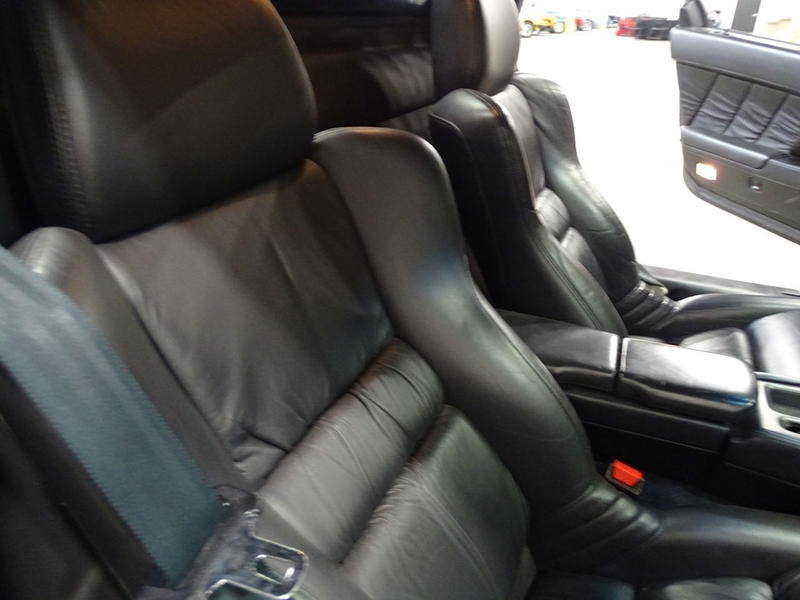 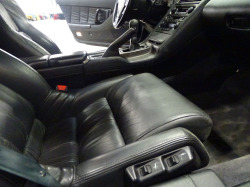 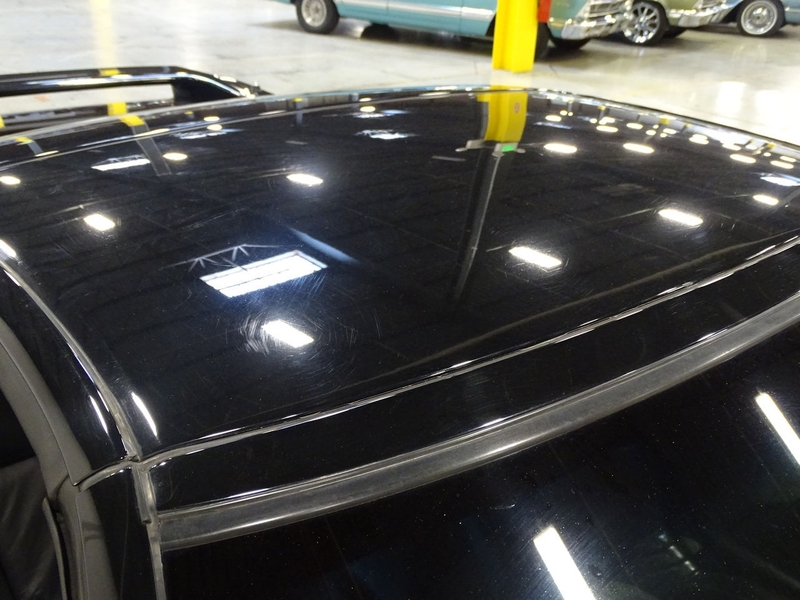 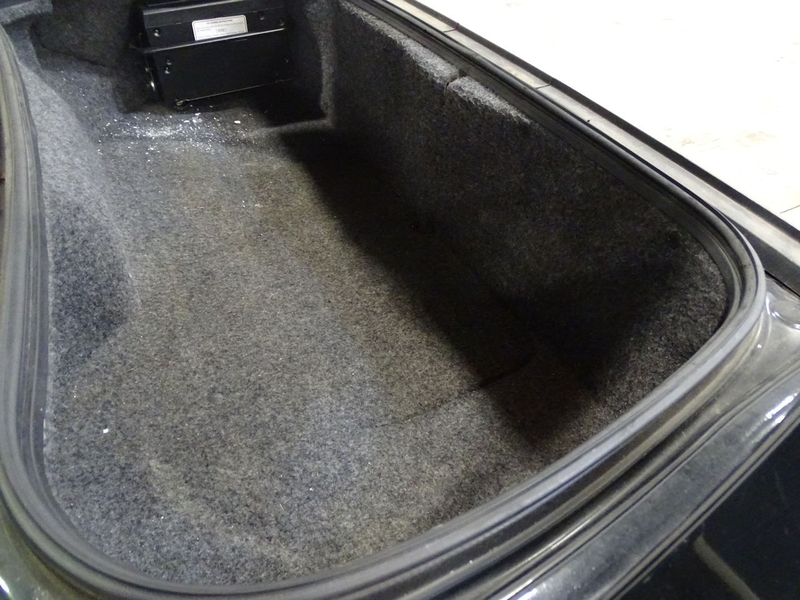 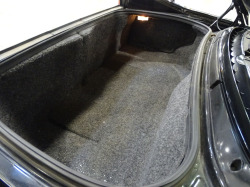 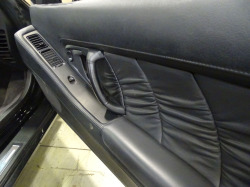 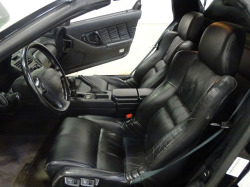 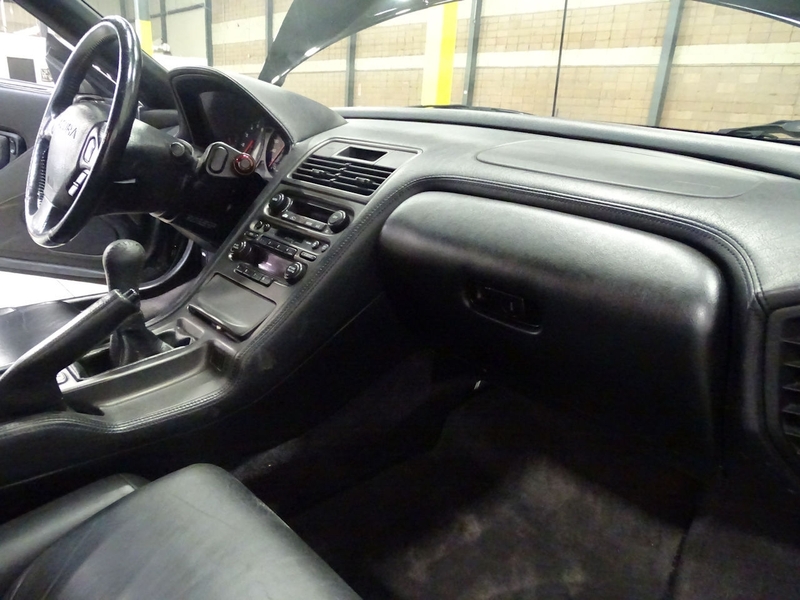 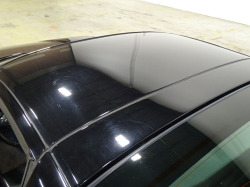 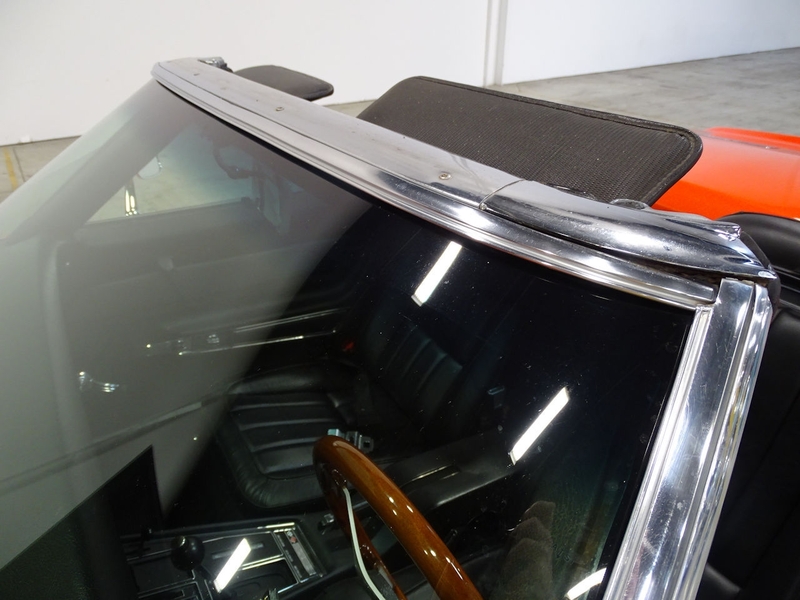 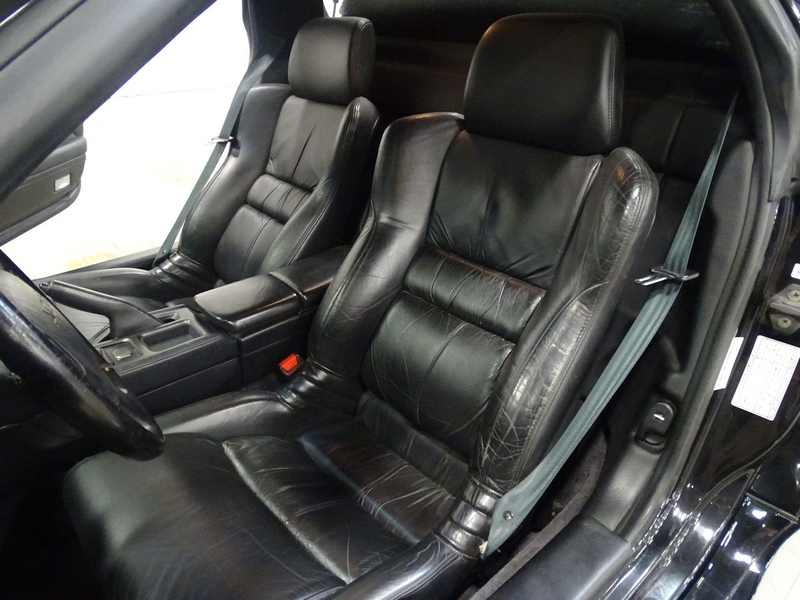 Hop inside and take a seat as the black leather interior envelops you and your passenger. 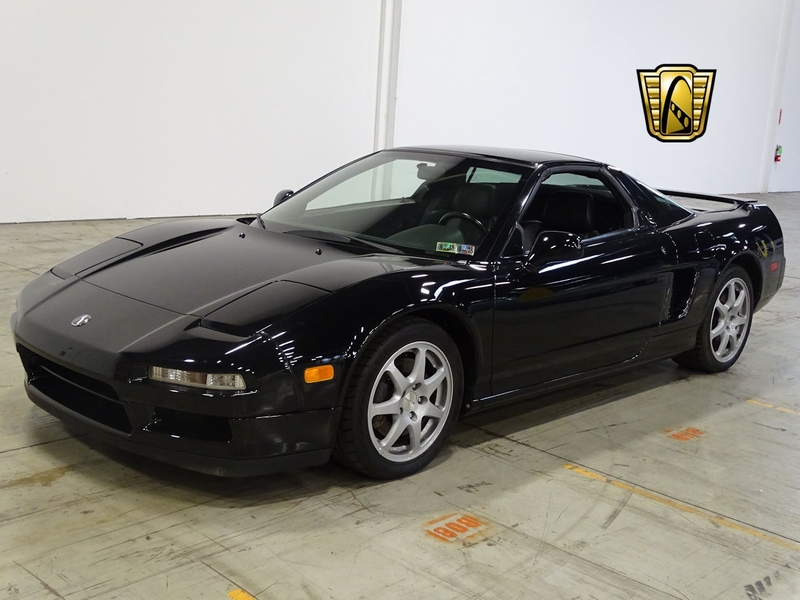 Wrap your hands around the steering wheel and relish the experience of driving the NSX as it is truly unlike any car in which you have been. 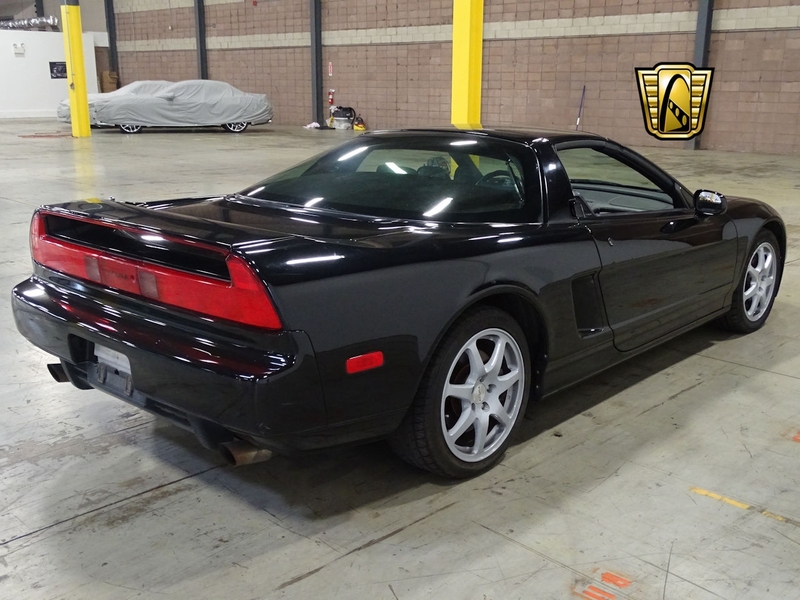 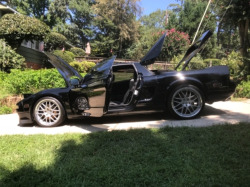 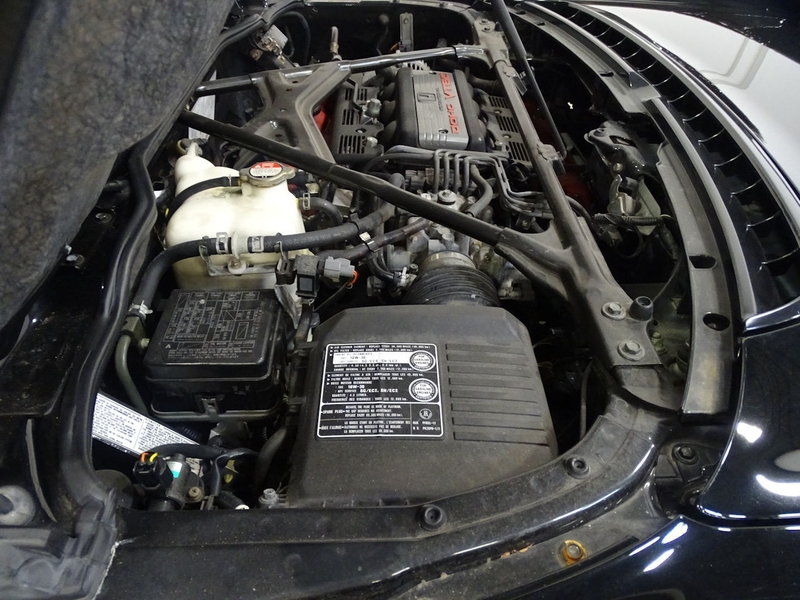 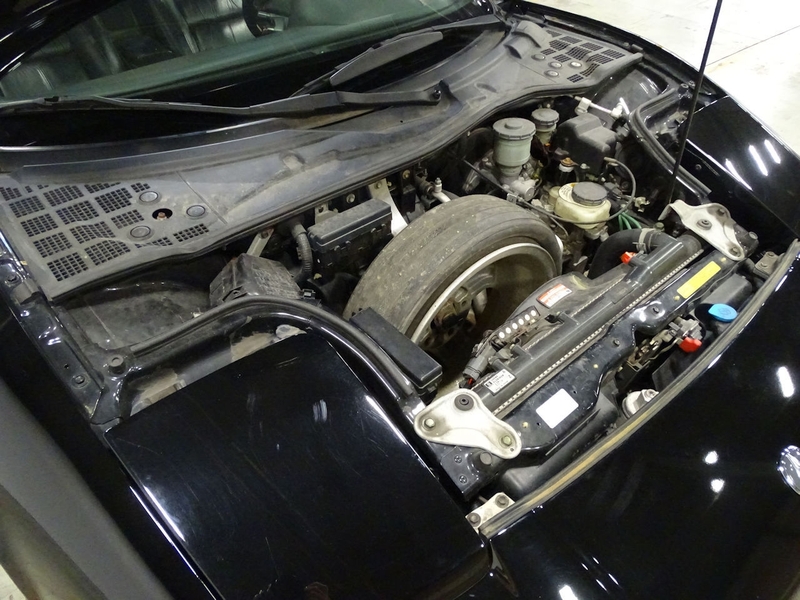 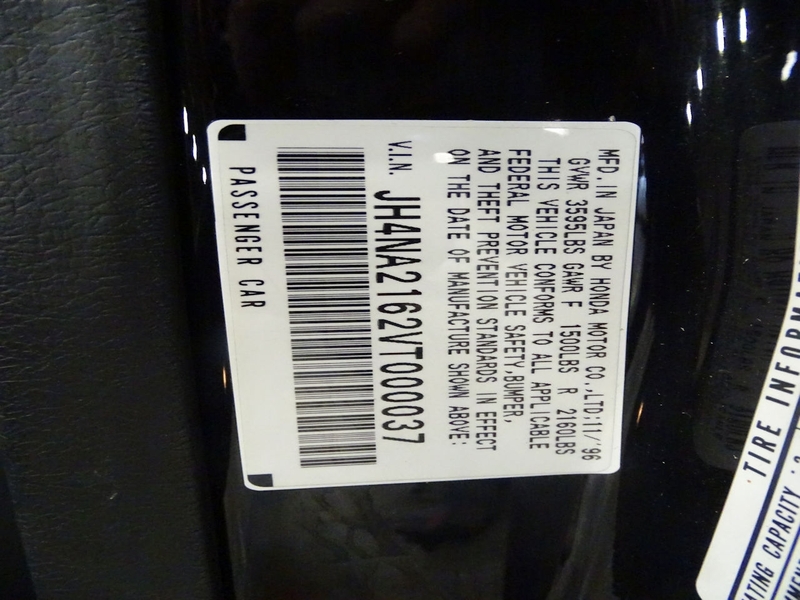 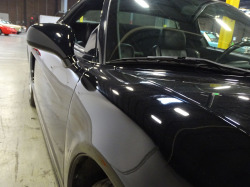 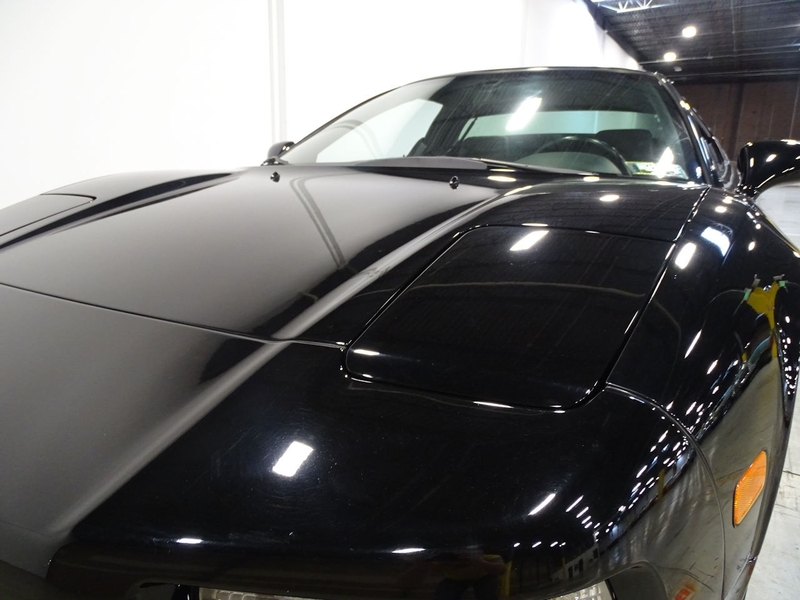 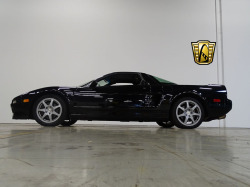 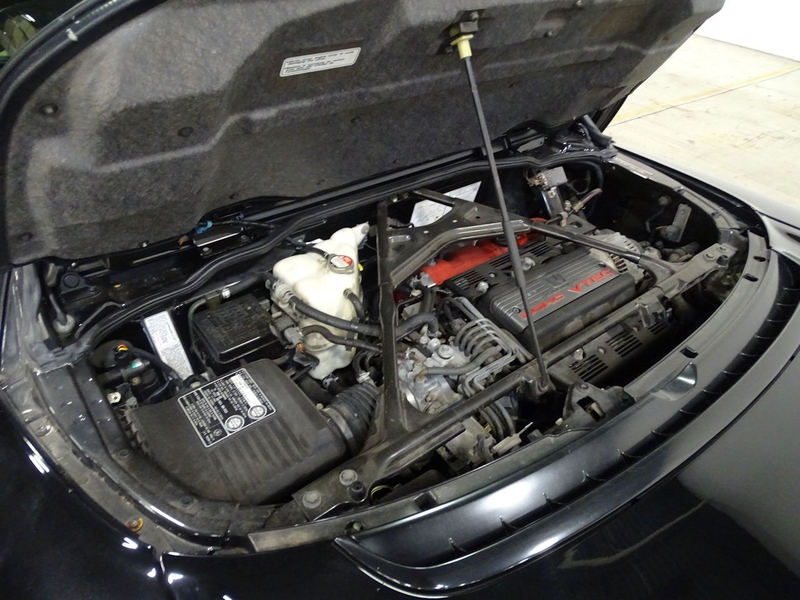 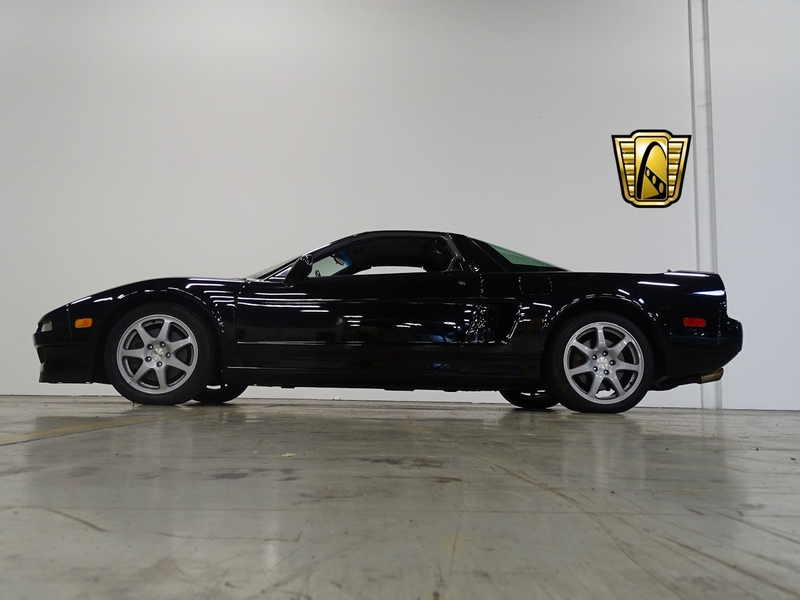 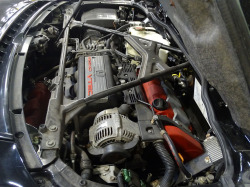 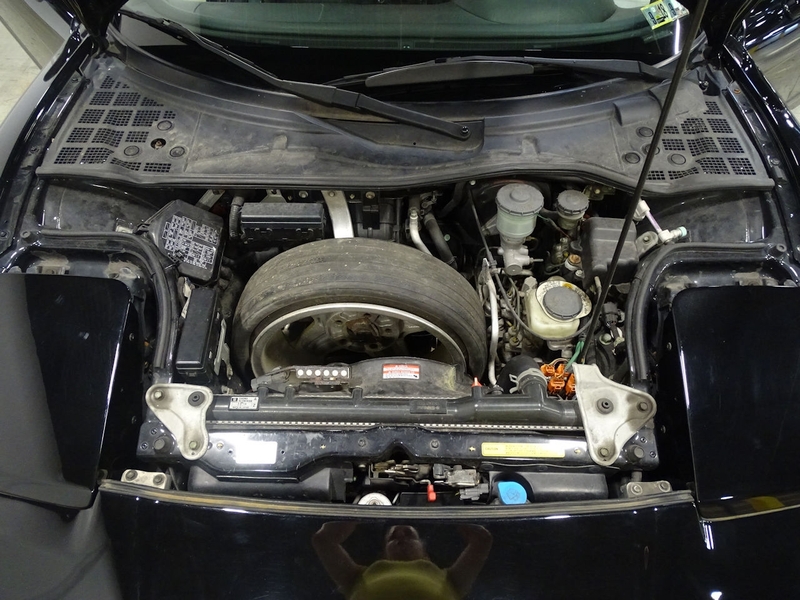 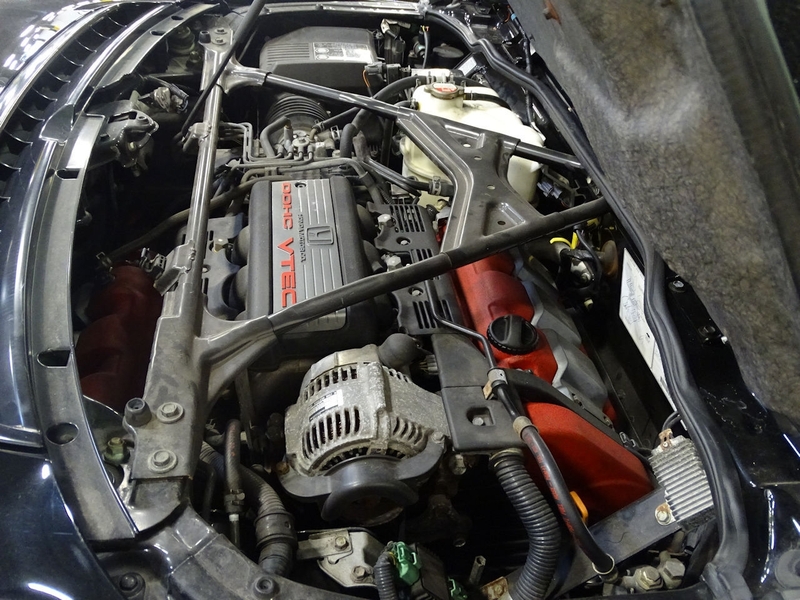 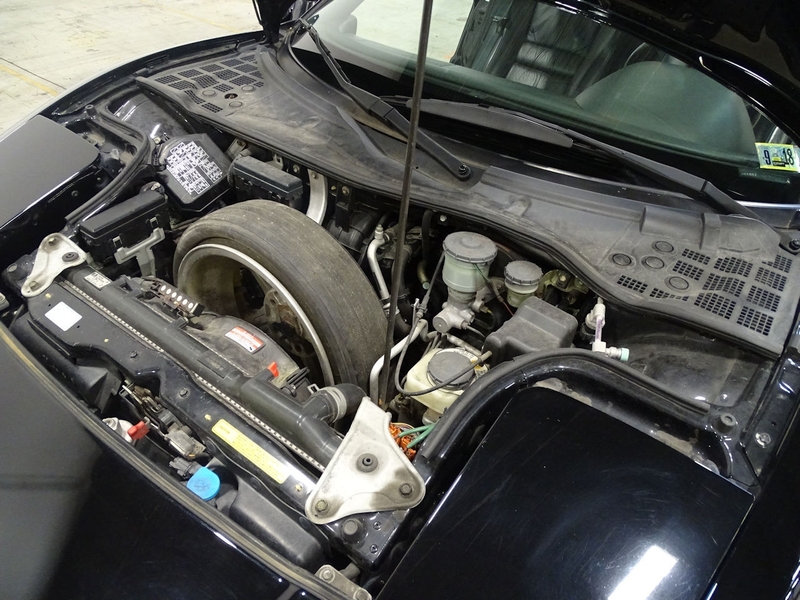 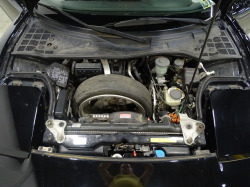 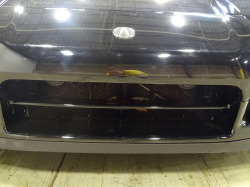 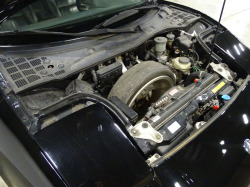 Start this black beauty and listen to that V6 purr through a reconfigured stainless steel exhaust manifold that not only aids in weight savings, but contributes to the improved horsepower! 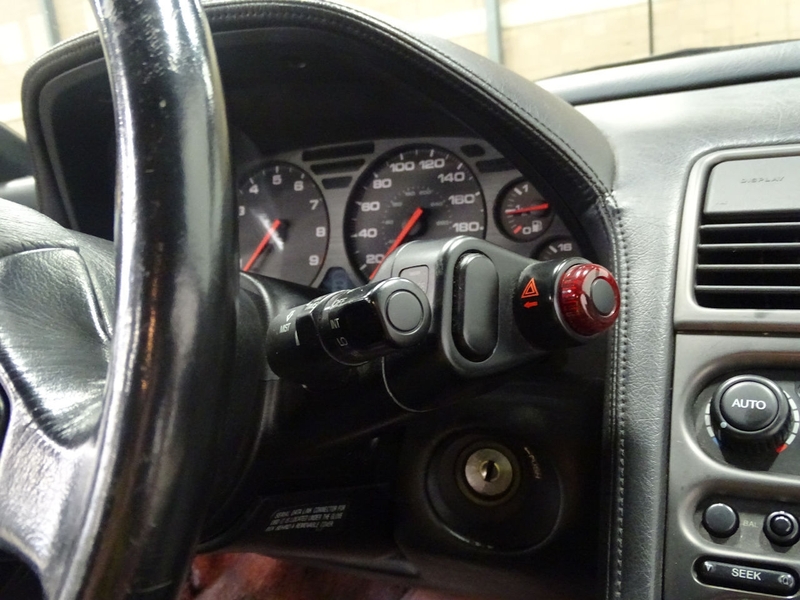 Shift into exciting action as you go from 0-60 in less than five secondsâ€¦ trust us you will be blown away! 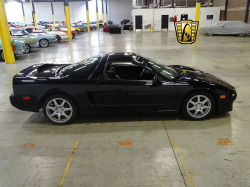 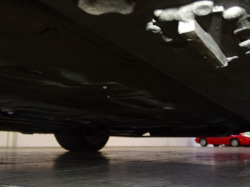 These cars are quickly becoming extremely popular to car enthusiasts and collectors, so donâ€™t waste time pondering if this should be in your garage! 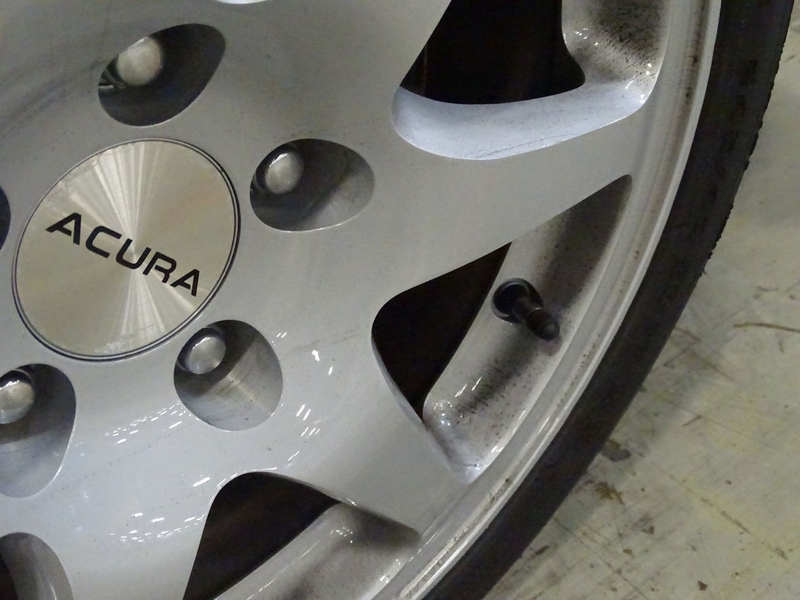 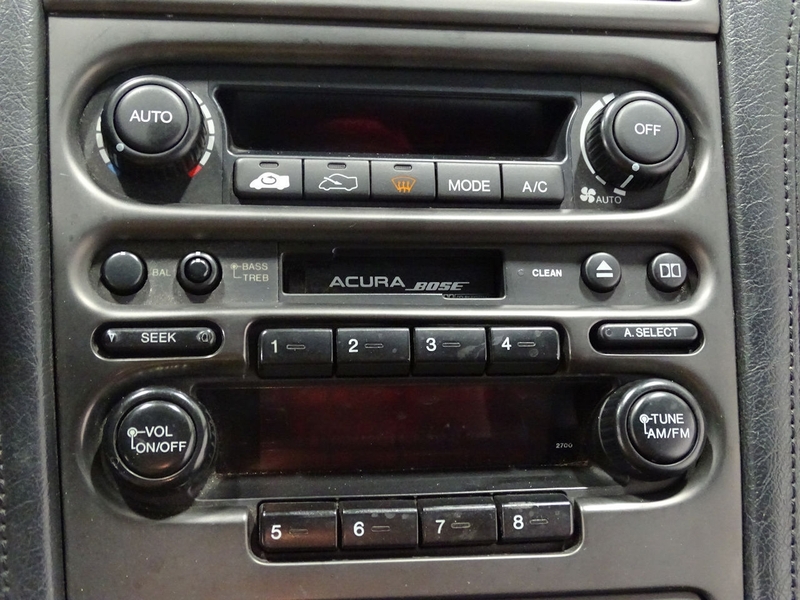 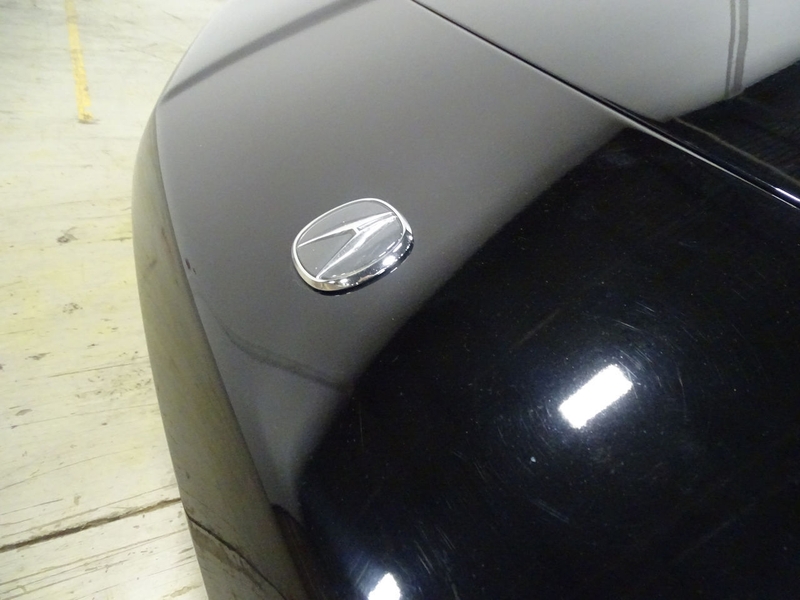 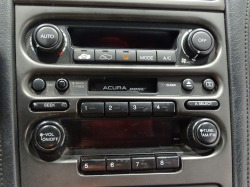 Call us today to make this Acura yours! Additional features include Air Conditioning, AM/FM Radio with Cassette, Cruise Control, Power Brakes, Power Steering, Tilt Wheel, Power Mirrors, Airbags and Anti-Theft System. 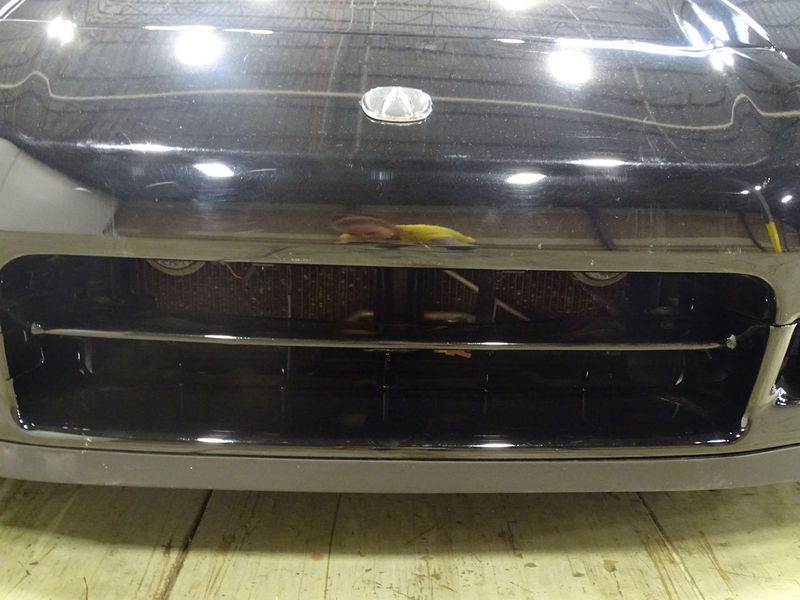 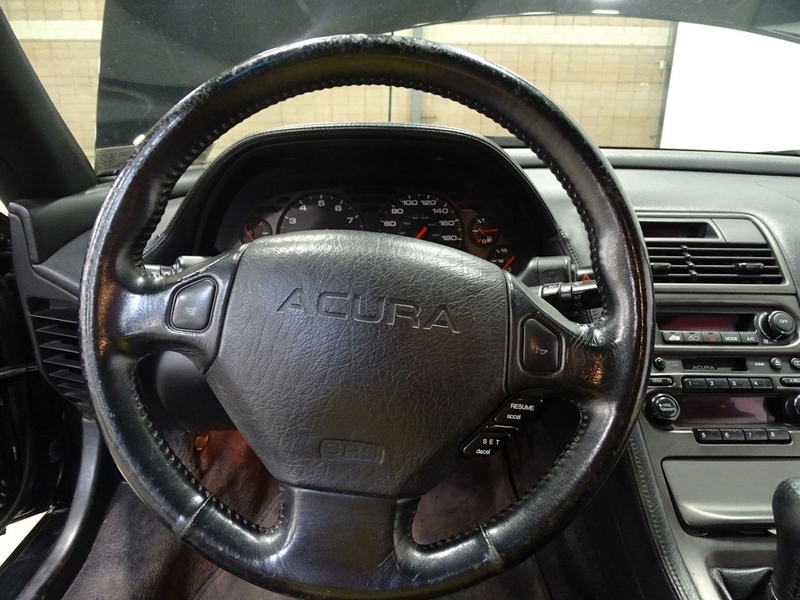 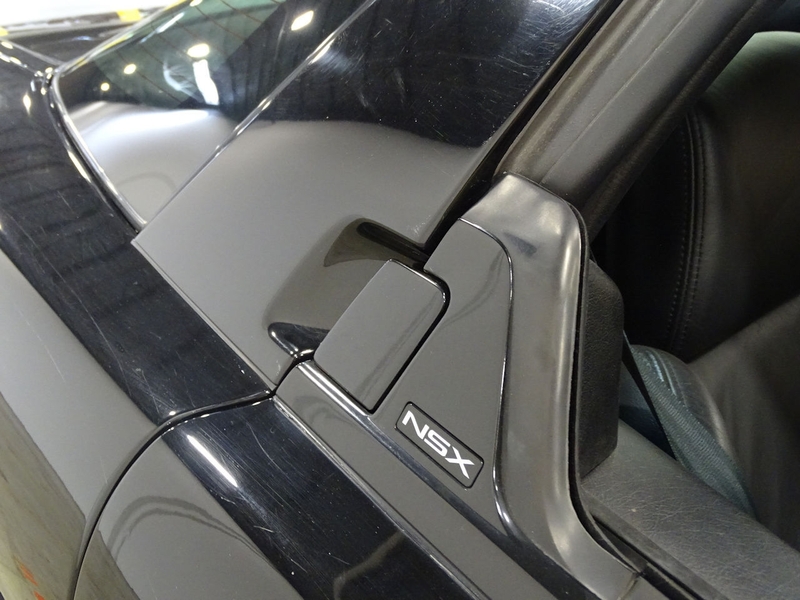 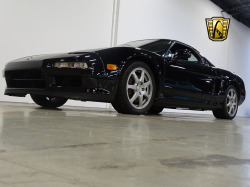 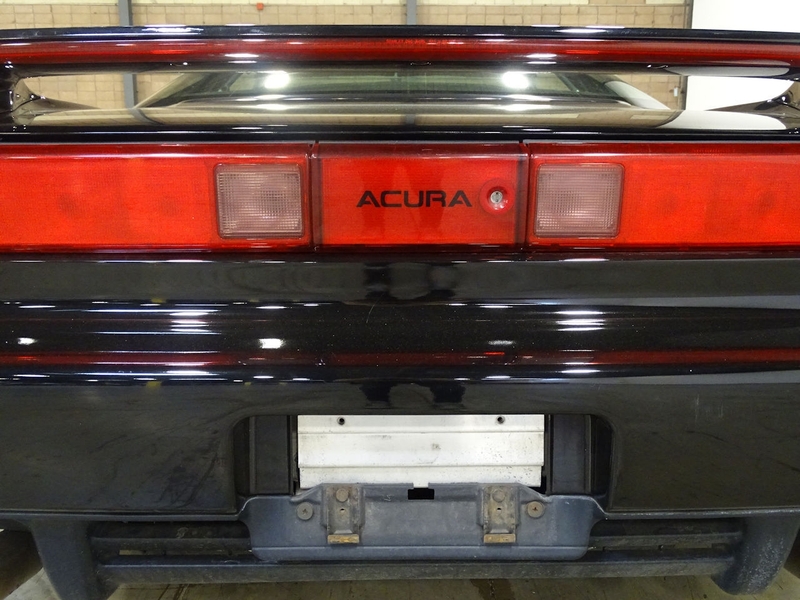 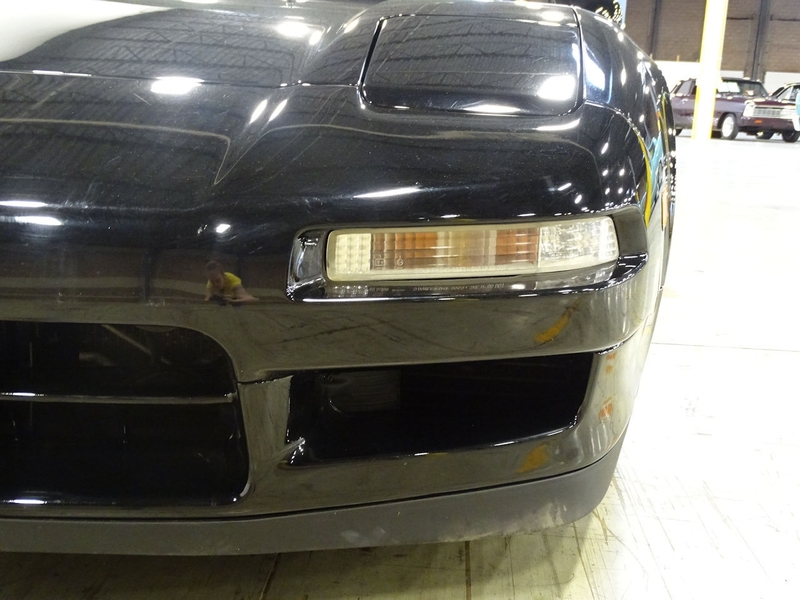 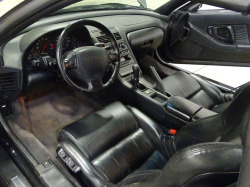 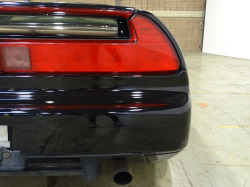 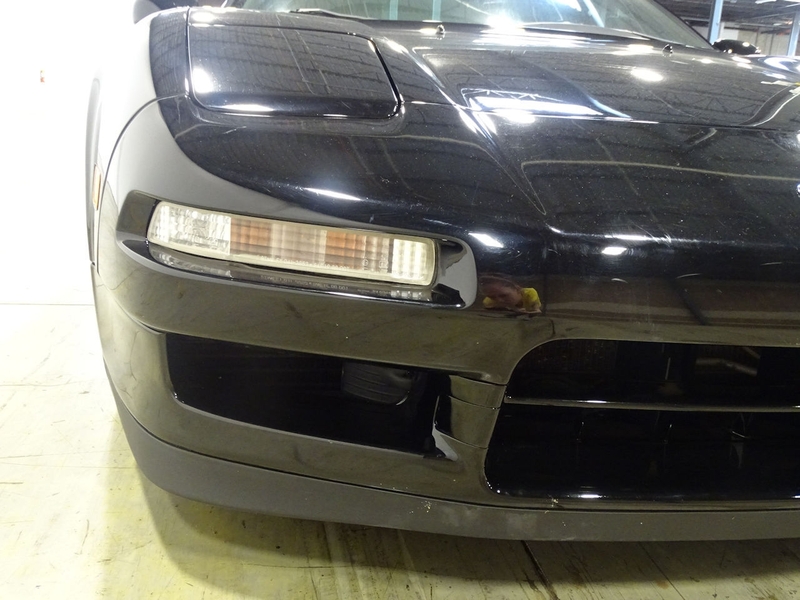 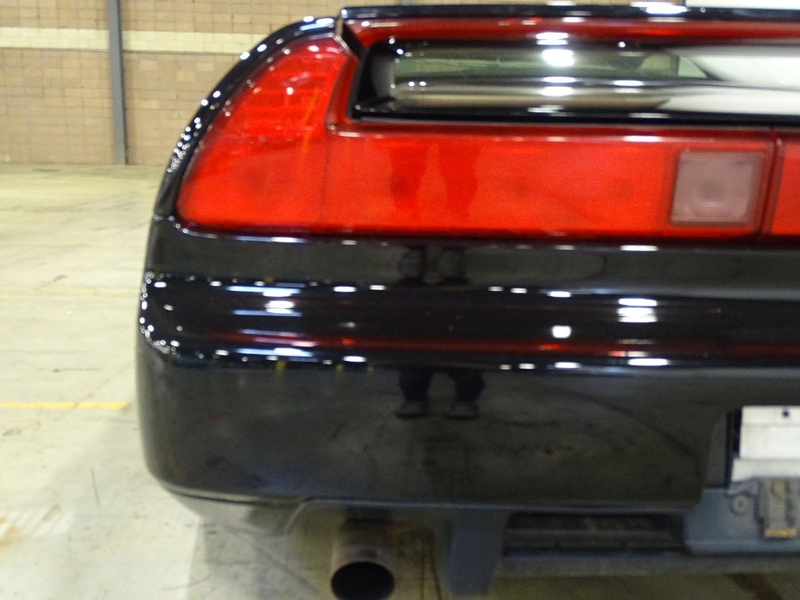 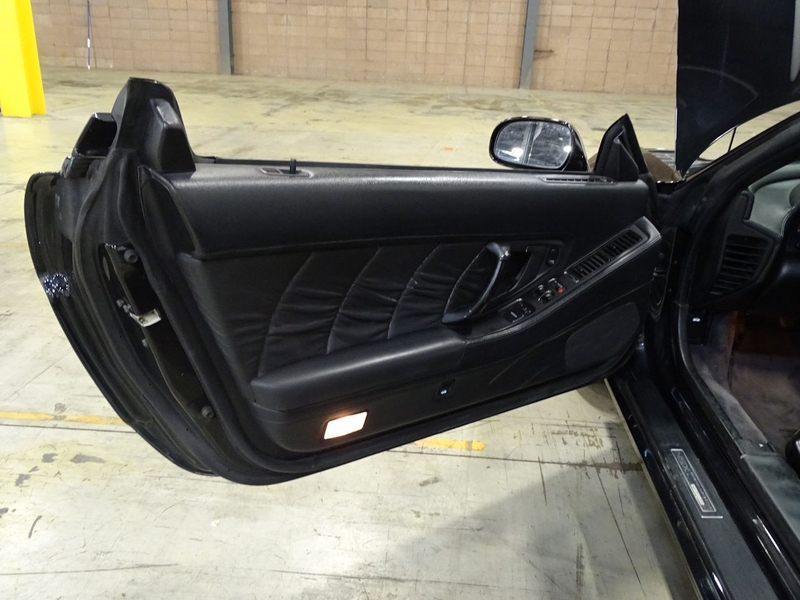 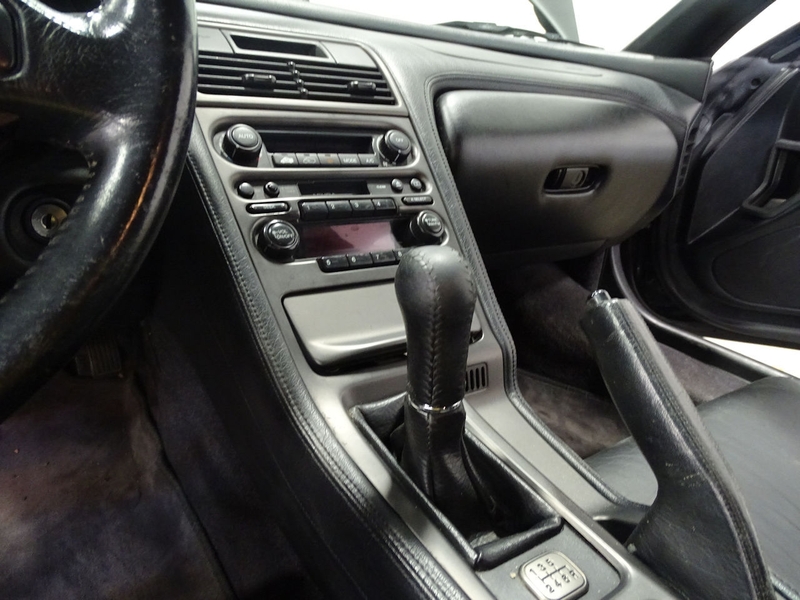 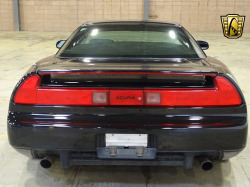 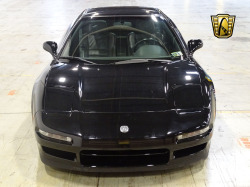 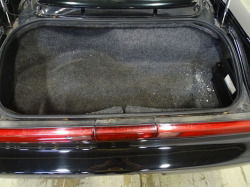 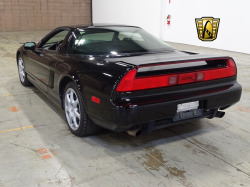 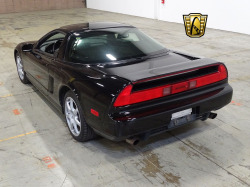 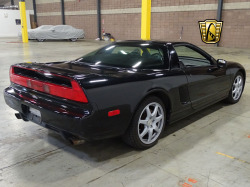 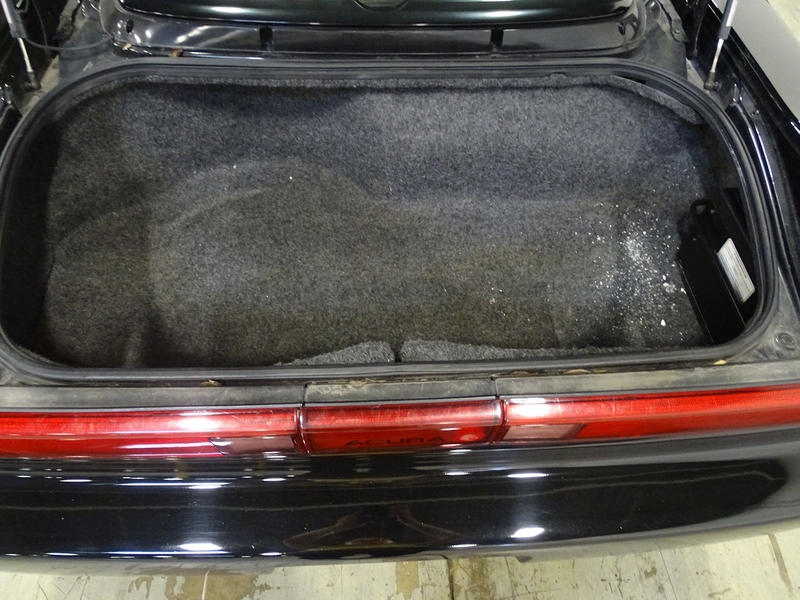 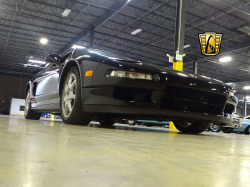 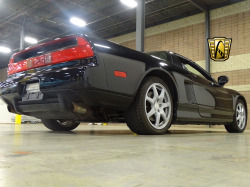 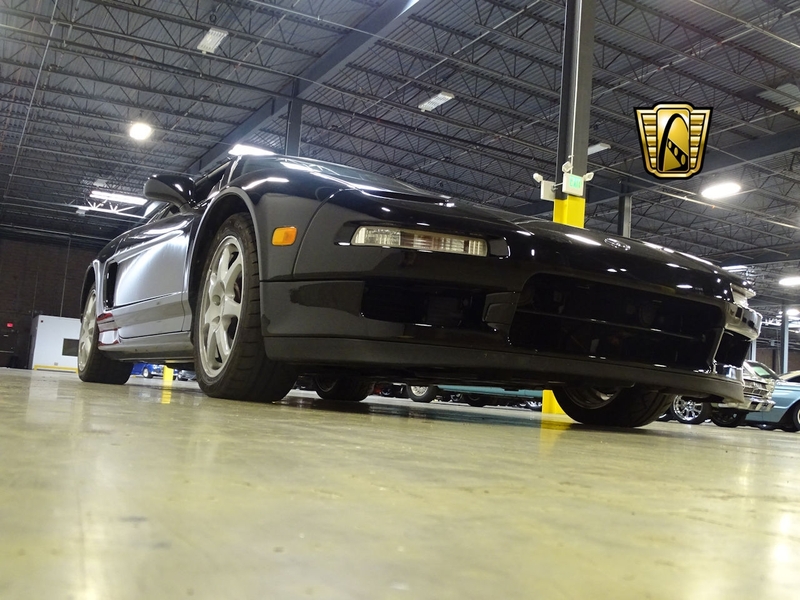 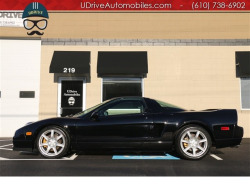 To view this 1997 Acura NSX-T in greater detail, including HD pictures and an HD video, visit or our Philadelphia showroom located in West Deptford, NJ.